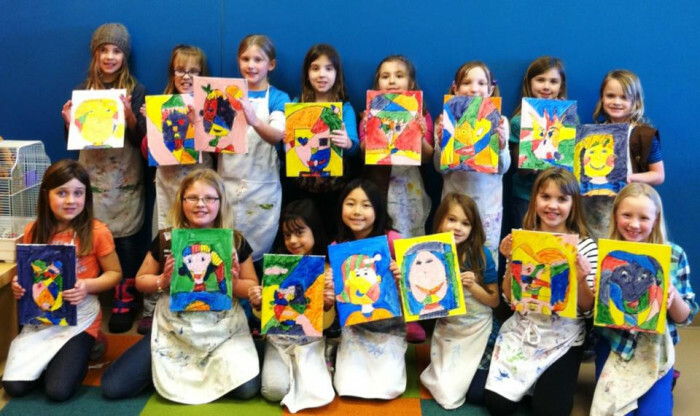 Own a franchise that will help shape children’s lives through the world of art. 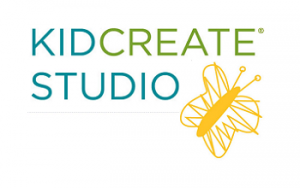 Kidcreate Studio is an arts studio, just for kids! 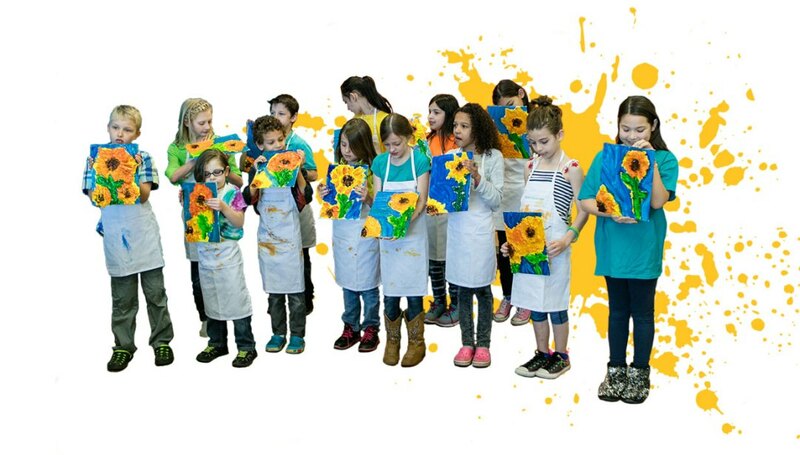 We specialize in children’s art classes, camps and art-themed birthday parties for kids aged 18 months to 12 years. 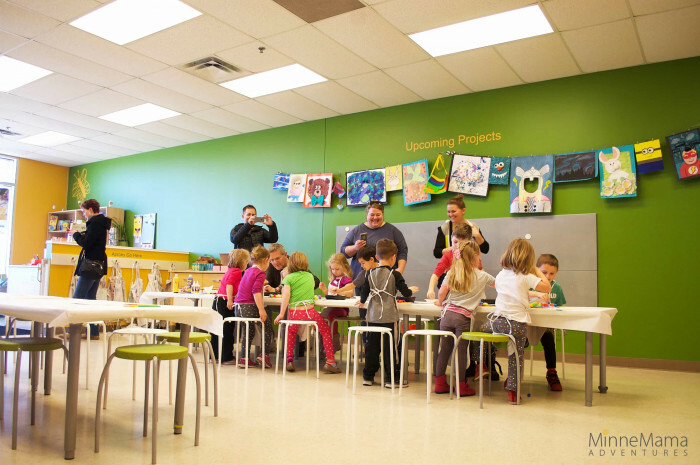 At a time when access to art education in schools is rapidly declining, Kidcreate Studio is providing frustrated parents with a solution. 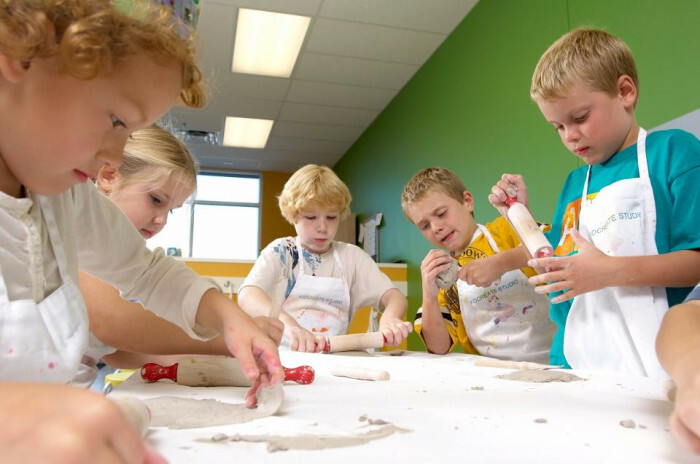 As an Owner, you will enjoy running a business that brings significant financial and emotional return on investment. 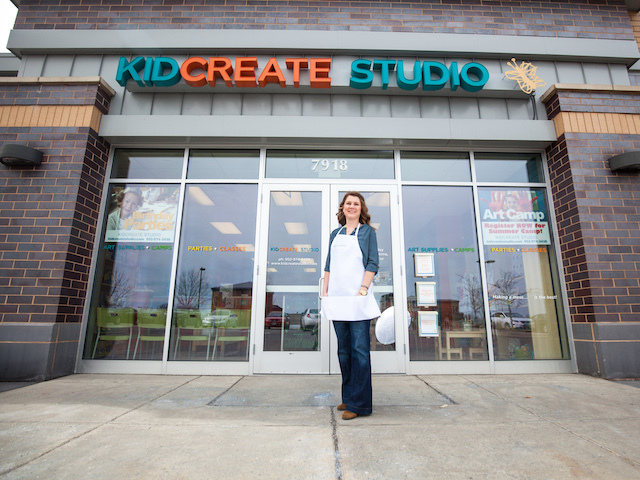 Kidcreate Studio is two businesses in one. 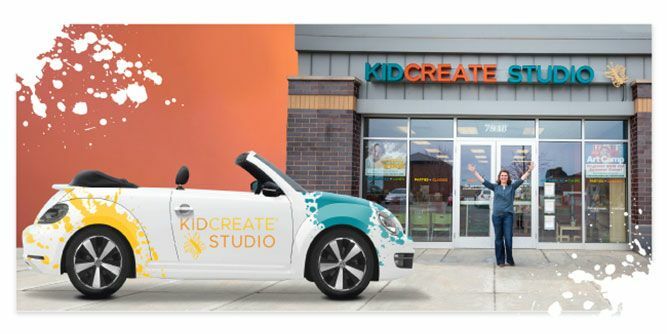 We combine a brick and mortar Retail Studio (classes, summer camps, birthday parties and retail sales) with On-the-Go Partnerships. 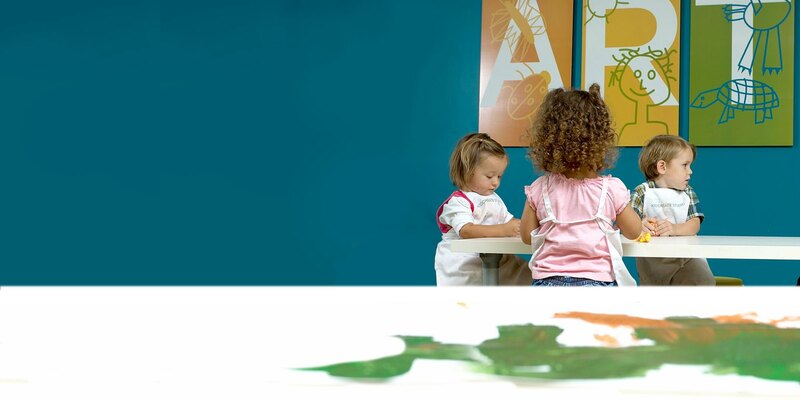 The mobile model enables our Owners to bring our great teachers and curriculum to other facilities, including community education, parks and recreation programs along with preschools, day care centers and Montessori schools. 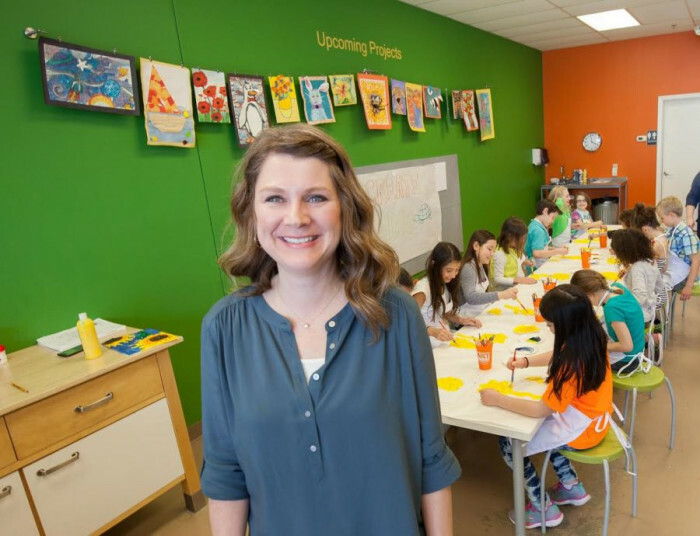 STRONG PROFITABILITY: They take advantage of four revenue streams by offering studio classes & camps, On-the-Go programs, host parties & events and sell products and as a result, they enjoy some of the strongest economics in the industry. 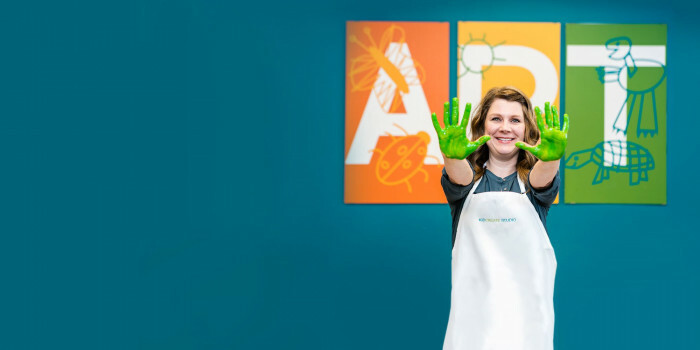 FULFILLMENT: They’ve found their calling in the smiles of their customers, each and every day. Providing children in the local community with joy, new social skills, self esteem and confidence is something that money just can’t buy. 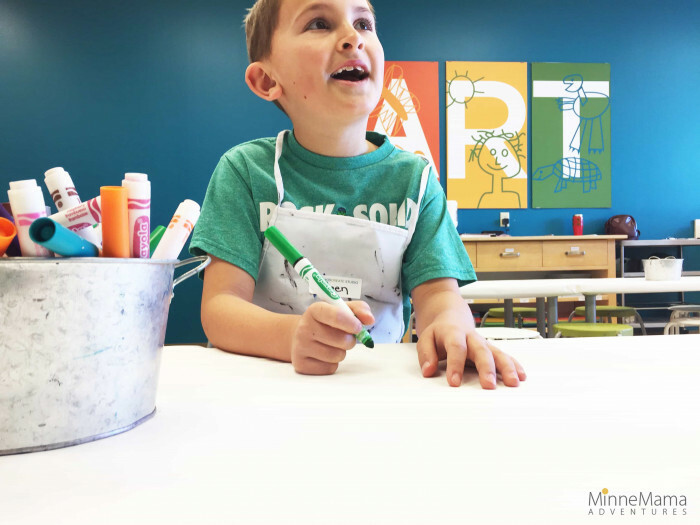 FREEDOM & FLEXIBILITY: They may be driven to work hard and drive profit to your business, but also want the benefits of being to create their own schedule, so that they can enjoy more time with their families. 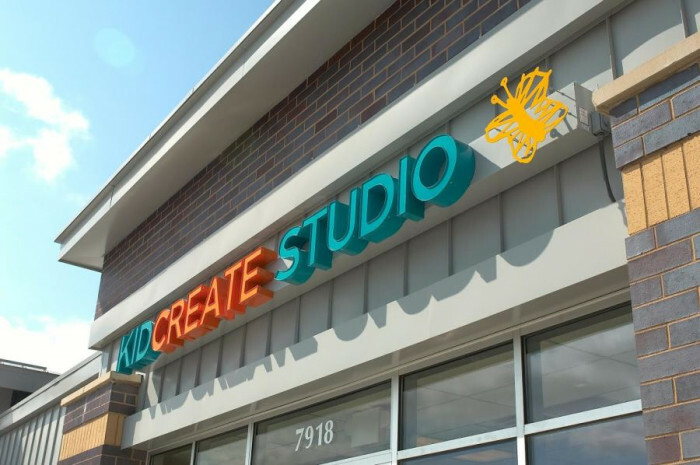 SCALABLE: As a lower investment model, Kidcreate Studio offers unlimited potential for scalability. 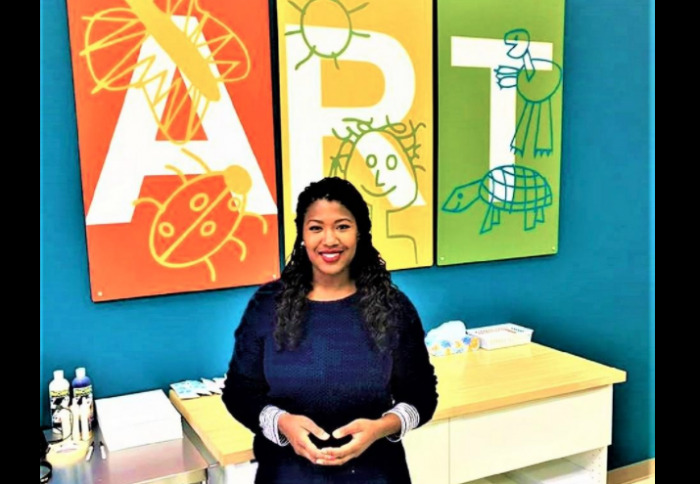 With both the brick and mortar Studio and the On-the-Go partnerships, generating business and expanding to multiple locations is more easily achieved. 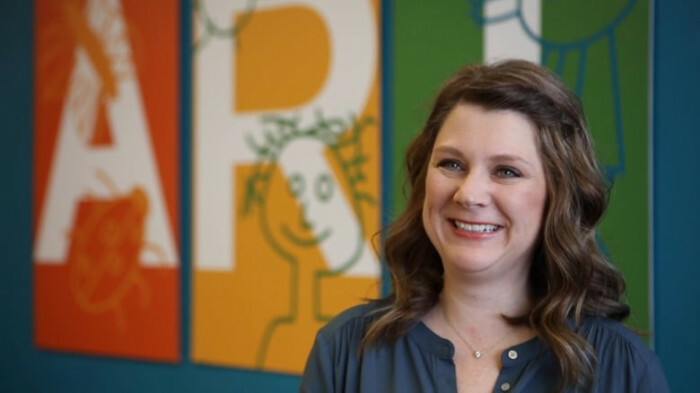 If this sounds like you, we’d love to talk with you and determine if you might be an ideal franchise owner at Kidcreate Studio. Request information below!